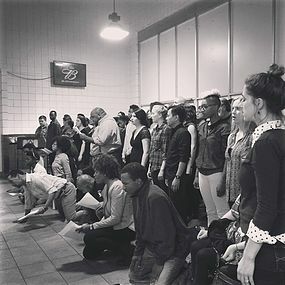 Initiated by Reginald Edmund, Black Lives, Black Words comprises of ten minute staged readings from ten black playwrights in the city of Chicago, USA. 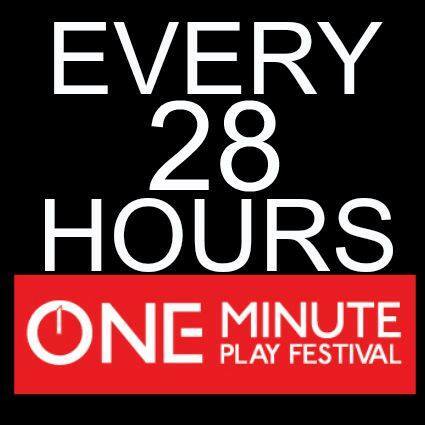 The ten minute play series will be tied in with a shared project to be done in London, England to explore the black diaspora experience(s) in two of the largest multicultural cities in the world, Chicago and London. Both cities have had countless reports in the media, all negative, from police brutality to black on black violence but what are the views and other issues most prevalent to those who understand, live and work in the community? This project will give a voice to some of the most contemporary political black writers from London and Chicago, asking them to explore the question 'Does black lives matter today? ', each will write a ten-fifteen minute play to address the political, economical and cultural as well as the social and academic issues related to the black experiences of the 21st century. This project will serve as a comparative study to raise awareness of the shared and different transatlantic experiences in the black community and evaluate the impact it has had on the black community at large.We are interested in plays that will not only discuss these important issues but also seek to provide solutions to the many problems that our community is struggling with. 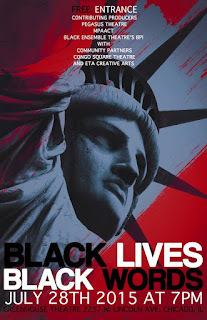 Black Lives, Black Words event in Chicago will take place on July 29th at the Greenhouse Theatre alongside a panel discussion-TBA, with the London event shortly afterwards being put together by Simeilia Hodge-Dallaway, Artistic Director of Artistic Directors of the Future, with the support of Theatre Royal Stratford East. Chicago based Theatre Companies signed on to be involved include MPAACT, Pegasus Theatre, eta Creative Arts Foundation, Black Ensemble Theatre and Congo Square.